Take care of Your Bucket List in Las Vegas. 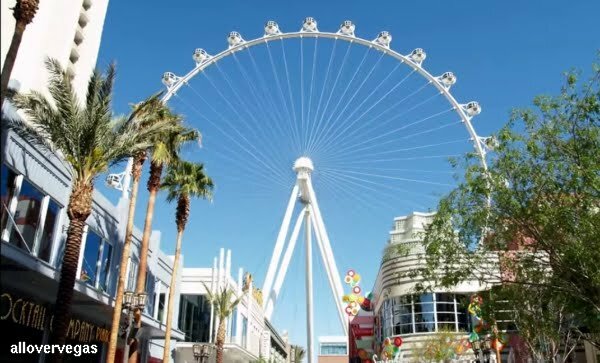 You could cross off years worth of bucket list items in and all over Vegas in just one trip. Not only can You cross off most of Your bucket list, You can have a great time doing it and at a fraction of what it would cost to travel to different locations for each one. If You have not been to Las Vegas lately, You haven't been to Las Vegas. Gambling is no longer the focus of the Resorts. 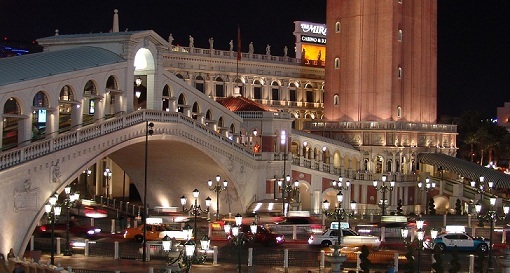 Vegas still offers the best gambling in the World but it is not number one anymore (Macau). Nightclubs, Dayclubs, Shows, Restaurants and Shopping are all the rave now. 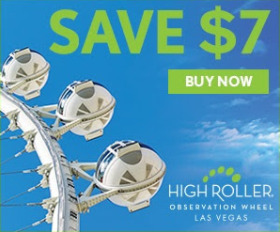 People that used to get free rooms are only getting a discount, People that used to get a discount are now getting nothing because Vegas really doesn't need Your gambling time, They want You to see a Show, eat a 40 dollar buffet or a 200 dollar meal at a celebrity owned restaurant. The Shopping is way over the top, luxury. The mega Resorts are making much more money leasing shopping space and night club space than they ever did with Gambling. 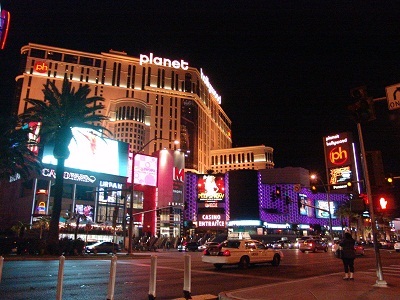 Now plenty of People visit Vegas and never spend a penny gambling and do not miss it. 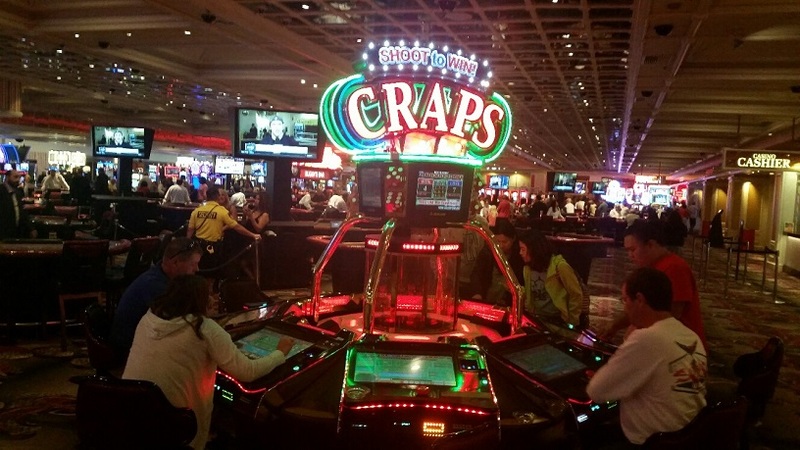 New games are popping up all the time so there is always something new to see in Las Vegas. 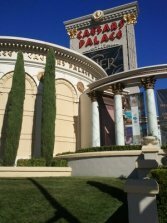 The vast majority of Las Vegas Resort Casinos are publicly owned. Check out the details here. Downtown Las Vegas is going through a rough patch to say the least. The City is running the package stores out of town. 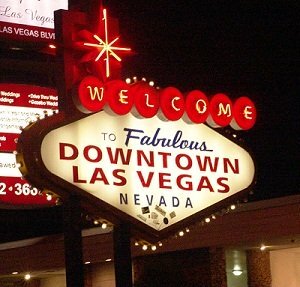 Downtown Las Vegas is erasing everything good that was accomplished the last 10 years, You can skip downtown on Your next trip. The Downtown Hotel Casinos worked together to create the Fremont Street Experience, it was awesome when it was first built. The City is blaming the package stores for the uptick in crime but it is the Casinos that are to blame. The casinos are the ones selling the high content alcohol in huge containers at stand alone bars outside the doors. Is second hand smoke in Las Vegas worse than ever? The Park at T Mobile Arena is now open! 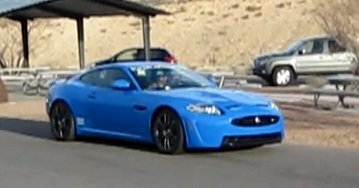 See What it looks like, photos and video.